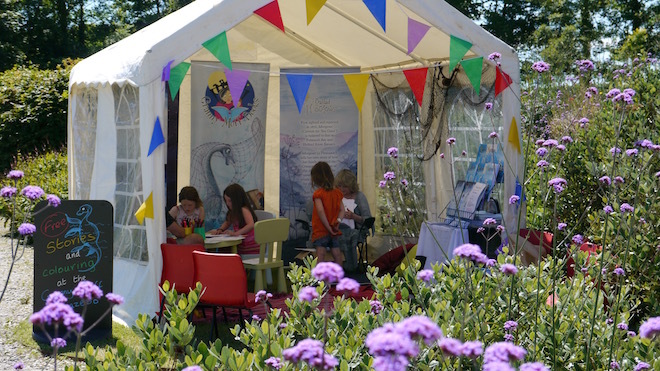 This year our Festival of Children’s Literature continues at Kestle Barton, with two days dedicated to primary schools on the Lizard Peninsula in June and a Story Day celebration open to everyone on Saturday 22 July 2017. 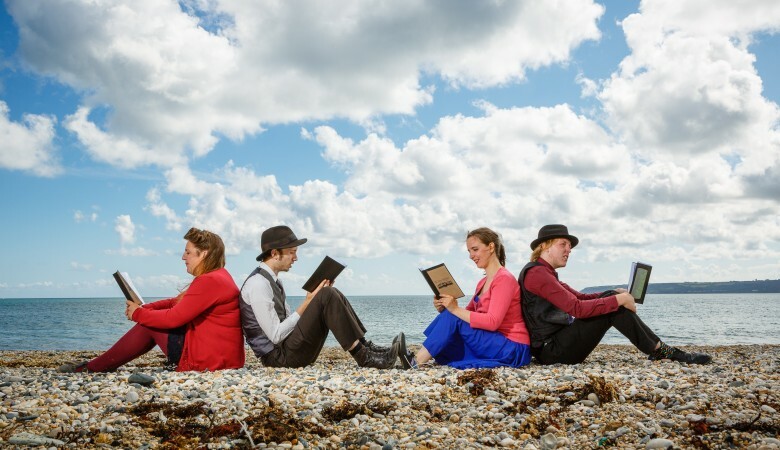 The third festival day, Story Day, will take place a month later on Saturday 22 July. 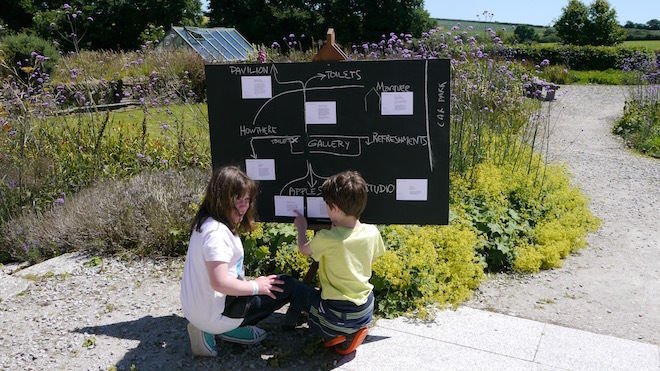 Kestle Barton’s partners, Elizabeth Howell, facilitator at Tate St Ives, and illustrator Theo Carter-Weber, will have produced writing and illustrating workshops in the schools during the month between the Schools’ Days and Story Day. The children’s work will be displayed at Kestle Barton by Howell and Carter-Weber for the Story Day, when all the school children will be invited to return with their families to see their writing displayed in the gallery and hear them read aloud by Maz Evans. This event will be open to the public and will be packed with entertainment and literary interest for children and families. 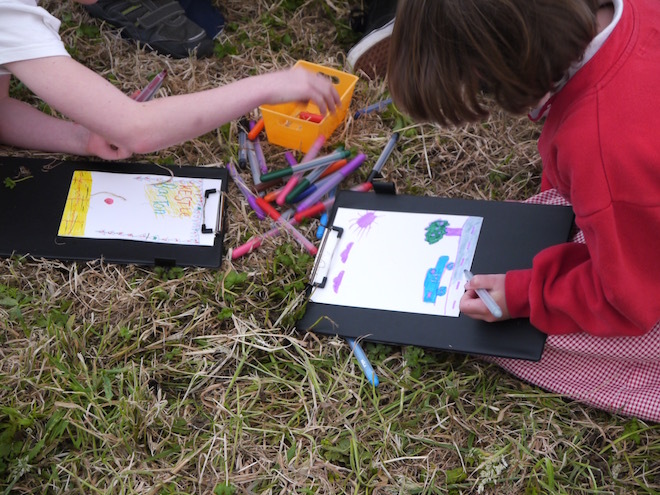 There will be writing and illustration workshops available from Maz Evans and Lucy Grant, of Hearts and Hands, will offer other creative activities. The Story Republicans will provide a thread of songs and story telling that will run throughout the day. 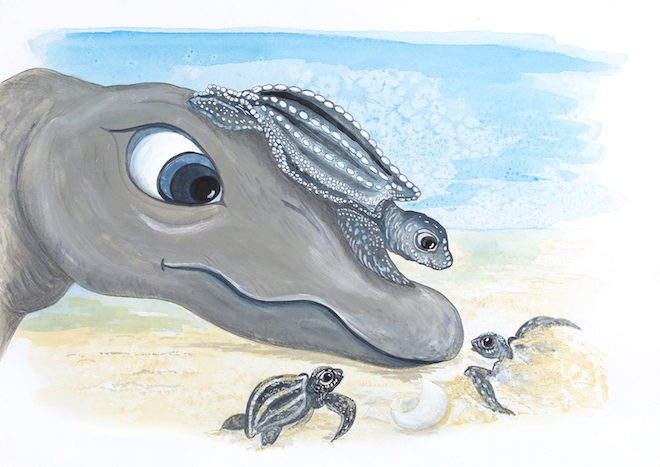 From 1 – 2pm on the Story Day (Saturday 22 July) Judy Scrimshaw will be launching her new book, Morgowr and the Leather Back Turtle. 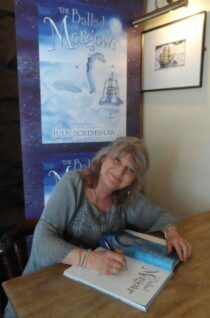 Judy Scrimshaw lives close to Kestle Barton and writes and illustrates children’s stories under the name of Granny Moff Books. Granny Moff is an eccentric old lady living in what used to be a derelict barn and cow shed, in deepest, darkest Cornwall. There is a dragon on her roof, a stone Sea Giant in her garden, which leads down to a magical creek on the Helford River Estuary. Usually accompanied by chickens, pigs and ponies; her long suffering husband spends his time filling numerous bird feeders and growing flowers. 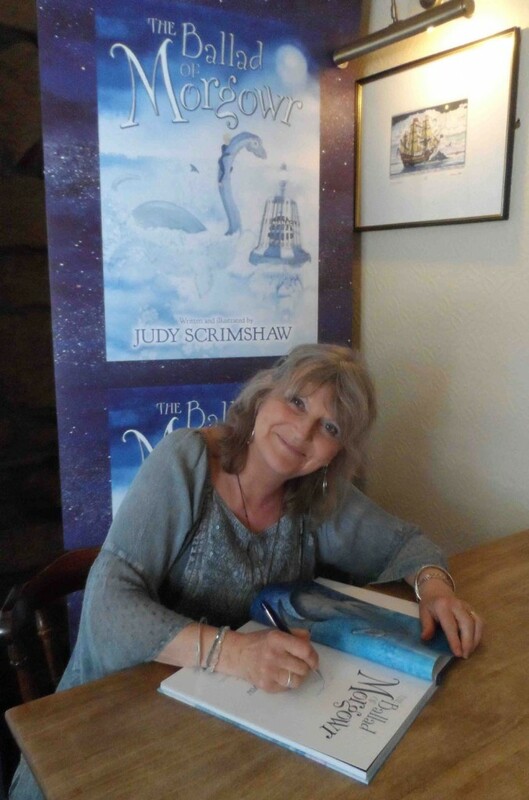 Her ambition to publish a book featuring Cornish creatures – written, illustrated, edited, printed and published by local people living in Cornwall has been fulfilled with this first book ‘The Ballad of Morgowr’. Morgowr and the Leather Back Turtle is the sequel to The Ballad of Morgowr and Kestle Barton is delighted to host the formal launch during our Festival of Children’s Literature. All are welcome to come along and hear readings from the The Ballad of Morgowr series. 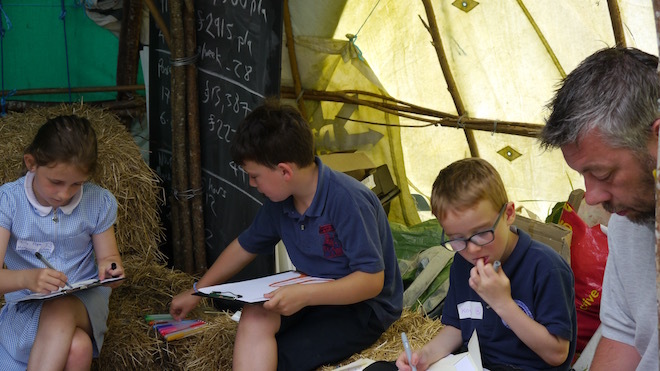 Both the Schools Days in June and the public Story Day on 22 July are supported using public funding by the National Lottery through Arts Council England and generous sponsorship from Granny Moff Books. Kestle Barton’s Story Day will celebrate children’s writing in all sorts of ways. Story Day runs all day with some specific scheduled events to try and more to just enjoy at your own leisure. 10:30am – 11am: Maz Evans reading children’s stories in the gallery. 12pm – 1pm: Lunch available catered by the great Dominic Bailey, with entertainment from the Story Republicans and ongoing creative opportunities in the garden. 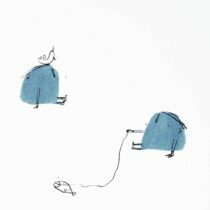 Maz Evans will also continue to read children’s stories in the gallery intermittently through the lunch period. 1pm – 2pm: Book Launch with Judy Scrimshaw in the studio. 2pm – 3pm: creative writing workshop with Maz Evans in the Apple Store. 3pm – 4pm: Another hour of various activities for children and entertainment with the Story Republicans. Festival formally ends at 4pm but gallery remains open until 5pm. The two days of school visits will include the Keskowethyans Mutli Academy Trust group of five local primary schools, and the Mullion primary school – a hundred and sixty children in all and the entire year groups 3-6 from six small village schools. 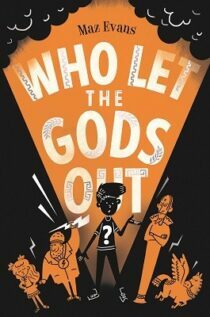 The wildly entertaining Story Stew author, Maz Evans, returns from her hugely popular visit last year to share the hilarious tales she has to tell in Who Let The Gods Out? recently published by Chicken House Ltd.
M G Leonard and Polly Ho-Yen are both authors new this year to our Festival. See below for more information about our authors and other artists involved in the Festival. 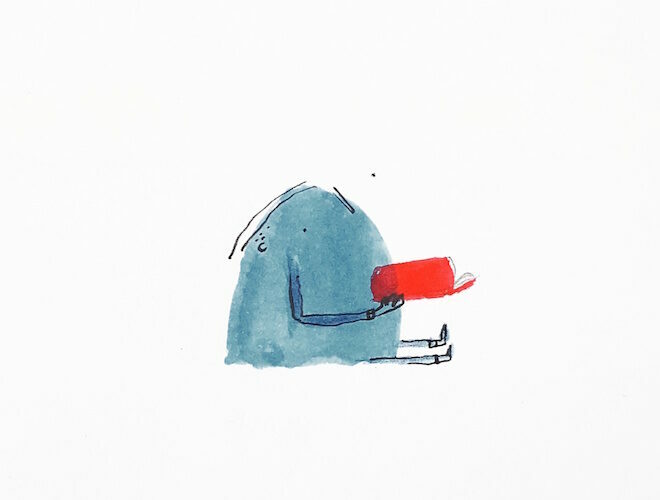 Theo Carter-Weber, the illustrator responsible for our lovely Blue Boy logo, will also be running more workshops at the Festival, following on from his involvement with Kestle Barton last year. 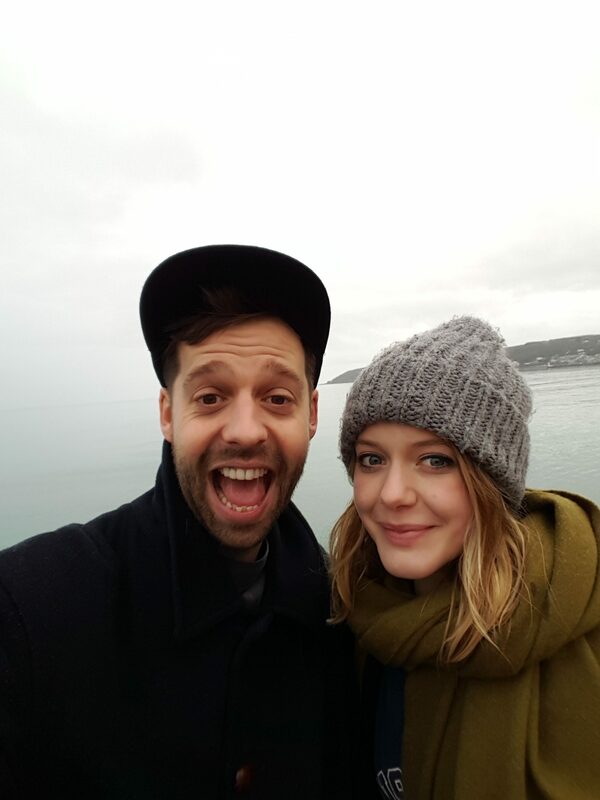 He will be working with Elizabeth Howell who is a member of the Tate St Ives learning team. 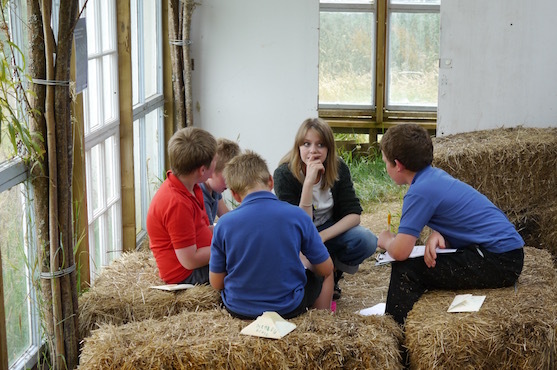 Together they will be running co-operative story making sessions. They will also be visiting the schools to continue the story making process. 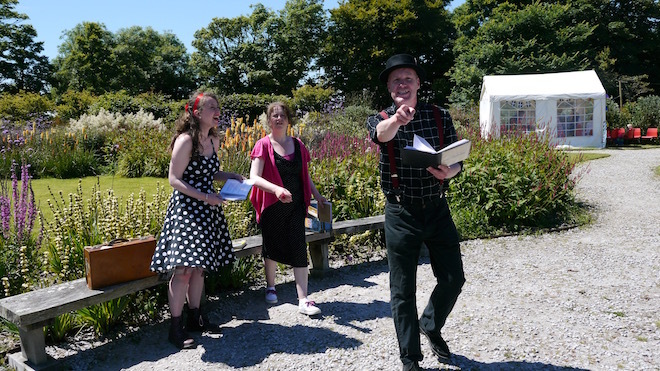 They too will return to Kestle Barton on July 22 for our Story Day when all the stories that the children have produced will be presented in our gallery. We hope that many of the children will return with their families, the event is also open to the public so many more can enjoy it too. 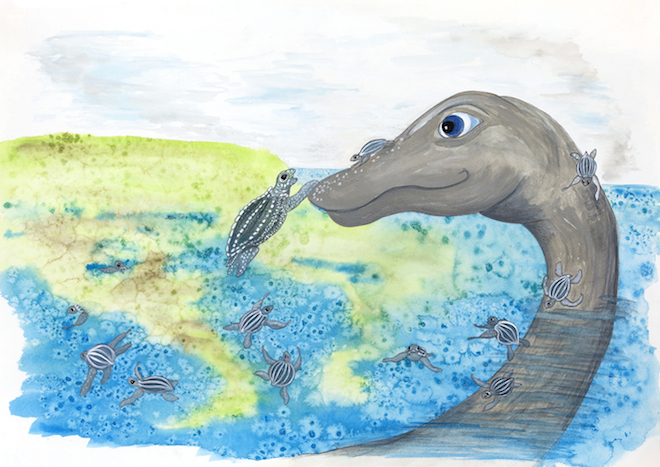 Morgowr and the Leatherback Turtles. 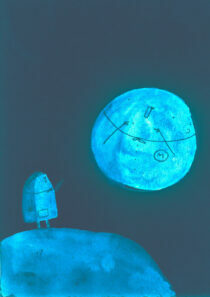 Like the first book, this one has been written in verse, and illustrated, by Judy Scrimshaw. This second story is filled with new characters, stories and sea-adventures that feature lands both here in Cornwall and far away. Created by Kernow Education Arts Partnership (KEAP) and funded by Arts Council England, the Esmee Fairbairn Foundation, the RSA, Cornwall Council and Falmouth University, The Story Republicans are an entertaining team of glamorous performers who go out and about at events, in cafes, on the beach, sharing stories and poems, as part of a larger Story Republic project. The Story Republicans include: Katie Clucks, Jasmine Cole, Bryher Flanders, Nina Hills, Steven Kelly, Katie Kirk and Keith Sparrow. Who Let the Gods Out? is Maz Evan’s first book in a series of the Gods’ lives colliding with mortals. Maz was a huge hit at our Festival last year. 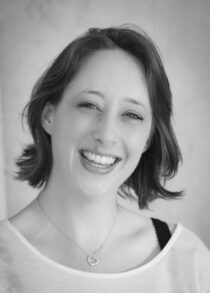 Her workshop called Story Stew showed the children how stories are constructed with a narrative arc of some kind of problem or danger that has to be solved to overcome. 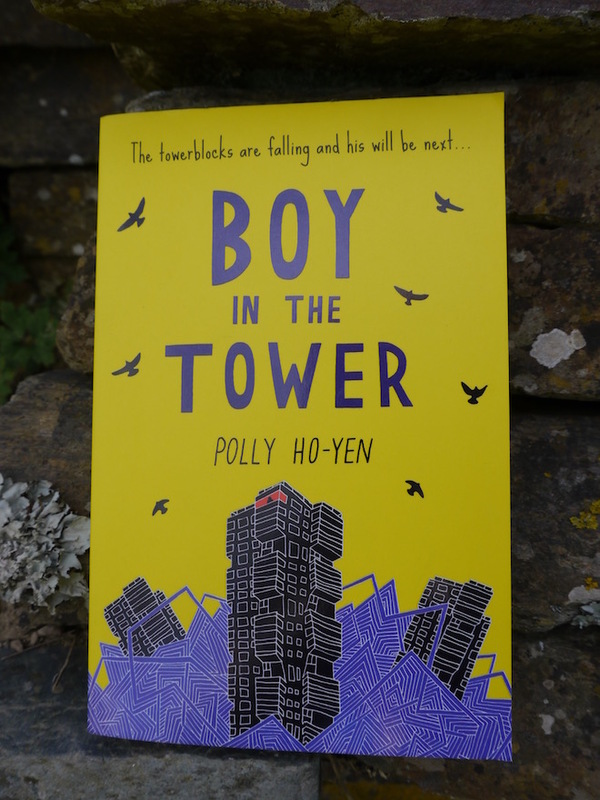 Maz Evans’ debut deals with the harsh reality of a child isolating himself to protect a parent with a mental health illness, and the spiralling issues that it creates with a lightness and humour that foster empathy and hope in equal measure and reminds us of the power of friendship. 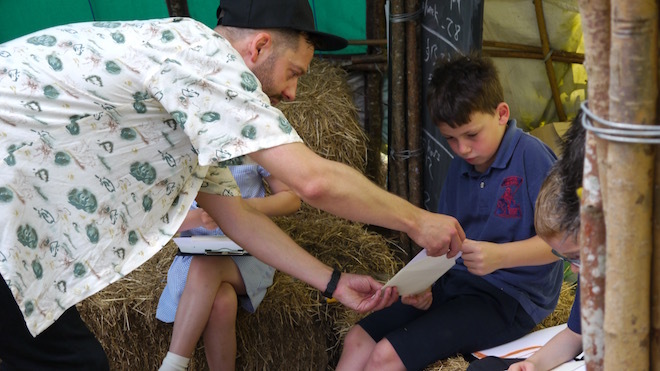 We’re very happy to say that Maz will be back at Kestle Barton for Story Day on July 22 to help us enjoy the stories that the school children have written since their trip to the Festival. 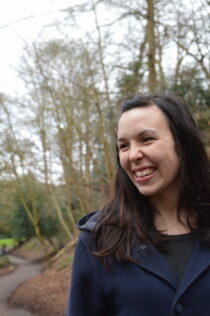 Polly Ho-Yen was born in Nottingham and now lives in South London with her husband and cat Milo. She works as a primary school teacher and writes in the early mornings before leaving for work. M G Leonard knows a great deal about beetles and they feature largely in her first book Beetle Boy, which even includes an entomologist’s dictionary. Her hero, Darcus, can’t believe his eyes when huge insect drops out of the trouser leg of his horrible new neighbour. 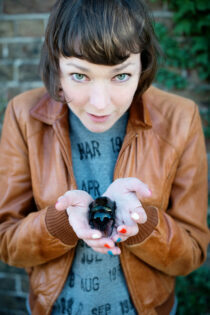 It’s a giant beetle – and it seems to want to communicate. 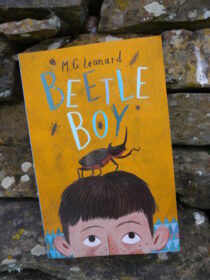 But how can a boy be friends with a beetle? And what does a beetle have to do with the disappearance of his dad and the arrival of Lucretia Cutter with her taste for creepy jewellery? Beetle Queen is the follow up story, now also published….